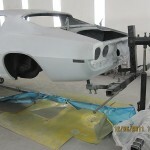 What Makes Our Restoration Services Different? 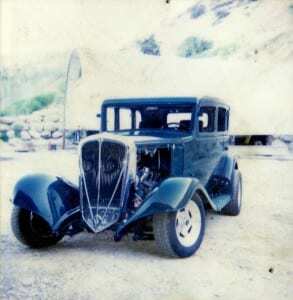 Interstate Autobody and Truck offers expertise services backed with the best in equipment and tools. 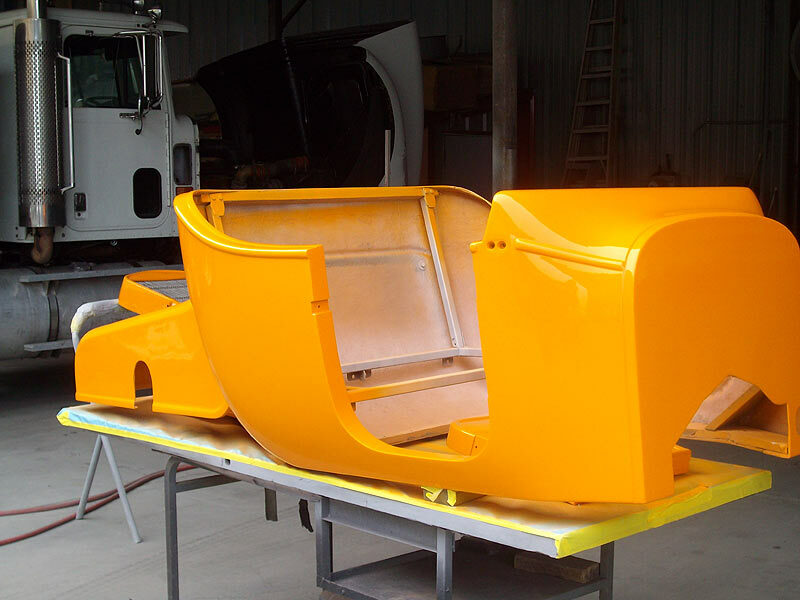 Our oversized painting facility allows us to paint jobs of all sizes from RV painting, antique cars, muscle cars, tractors, 18 wheelers, boats and so much more. 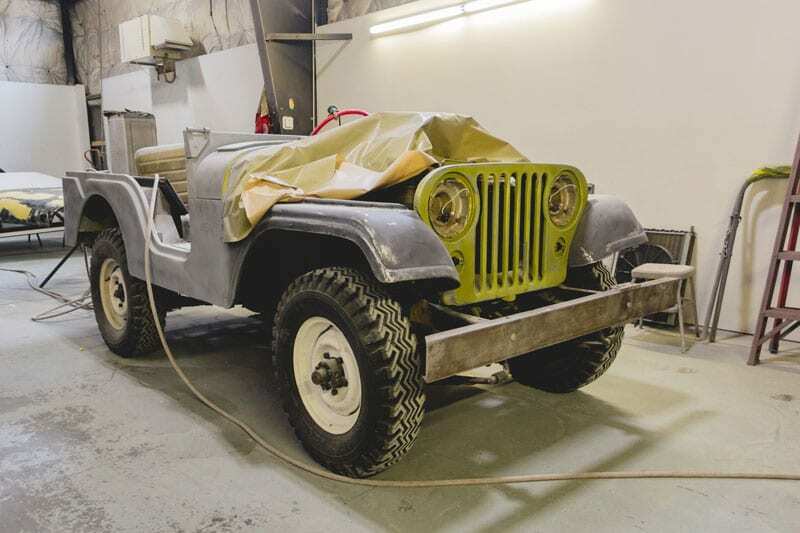 Our attention to detail is unlike any body shop, our technicians prepares each panel by hand with high-grit sandpaper for temperamental soft spots on your car, we also use power tools depending on stage of restoration. 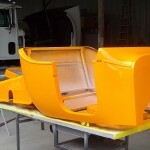 Our team of color specialist can match your paint to specific OEM standards or we can custom mix unique matte, or pearlescent coats of paint color of your dreams. 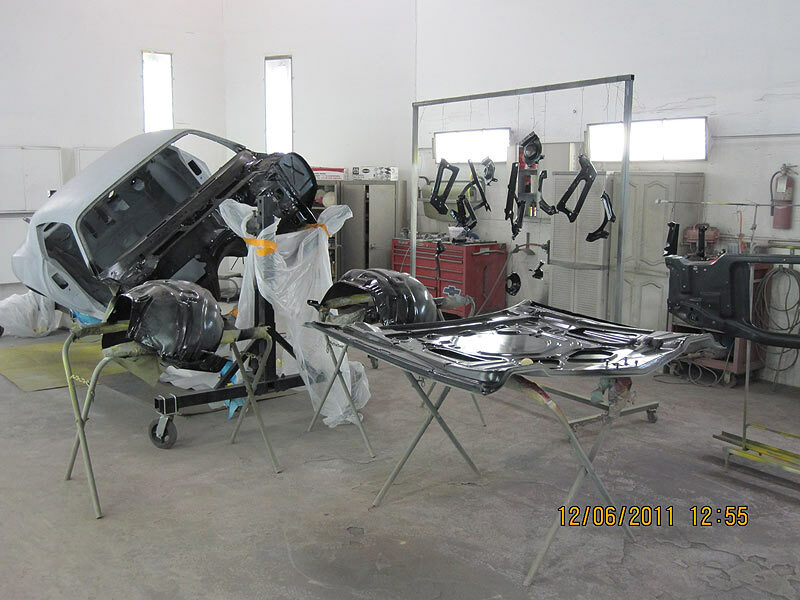 Our staff is transparent throughout the whole car restoration and paint project, we understand the investment you are making and want to ensure you are aware of processes. 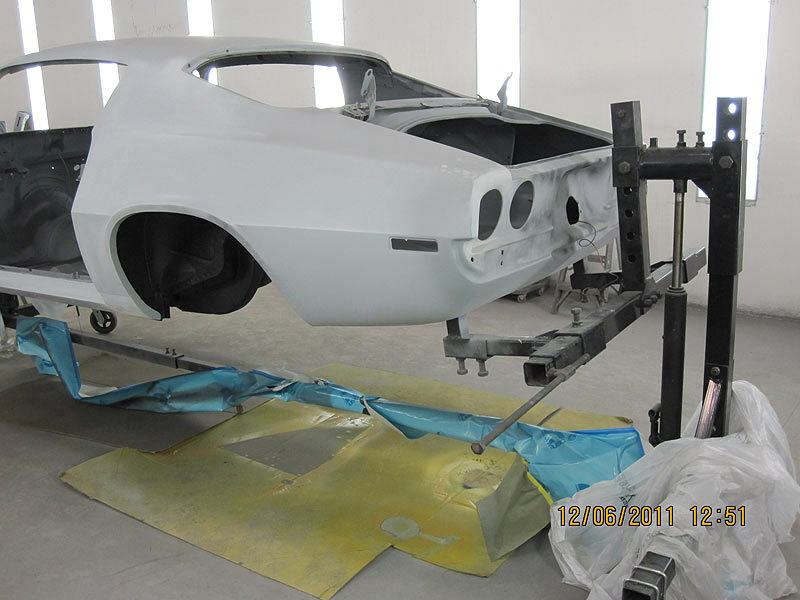 Contact Interstate Auto Body and Truck to discuss your vehicle restoration or automotive painting project today. 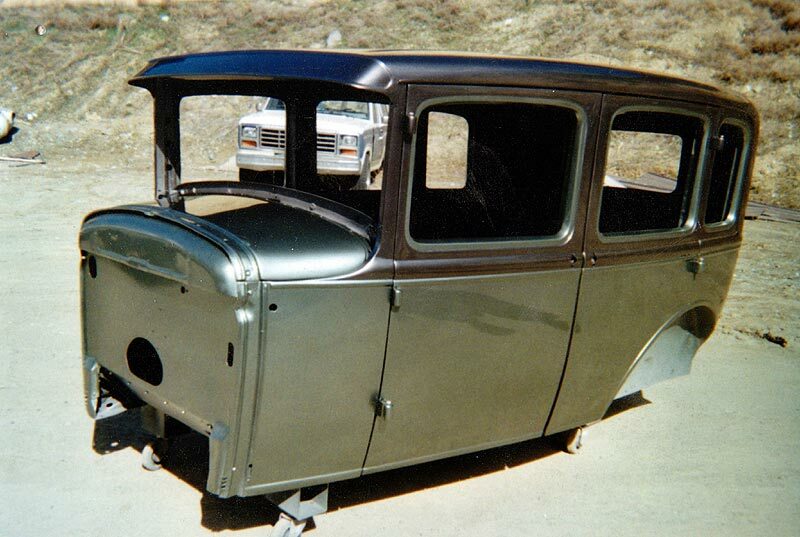 We take care of custom restoration jobs from start to finish, ensuring your vision and expectations are met. 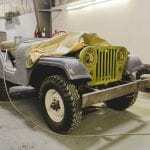 Once we take on any restoration project we focus on two things: ensuring we have the right tools for the project and the experience to handle the task. 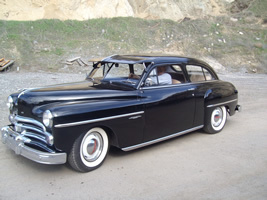 We are fully stocked with every tool needed to handle any restoration project, from a simple body and fender project to a complete overhaul of a vehicle. 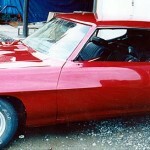 We are completely capable of handling any task quickly and within budget. 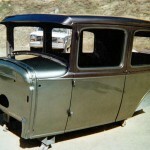 We accept projects of various sizes, from major body work to a small scratch or ding or even a complete amputation of rusted body sections. 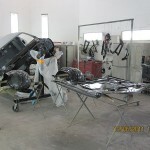 We will do our best to work with you on time and on budget, delivering a product you are happy with. No surprises – just quality work done in a timely fashion. Call now for a consultation, all quotes are free!